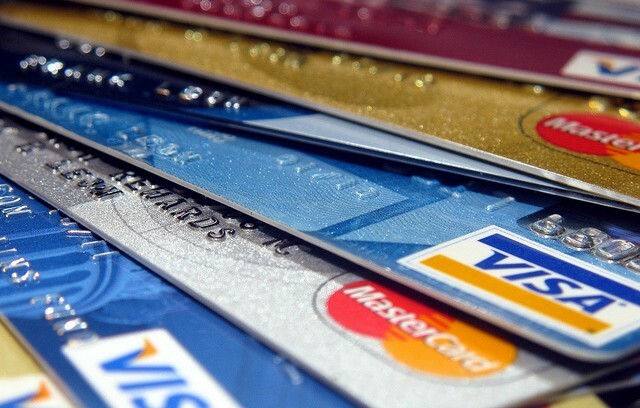 Over the years, consumers have complained about credit card fees and the government has slowly been addressing them. Sure the interchange fees were lowered for merchants, but that doesn’t really help consumers that much. 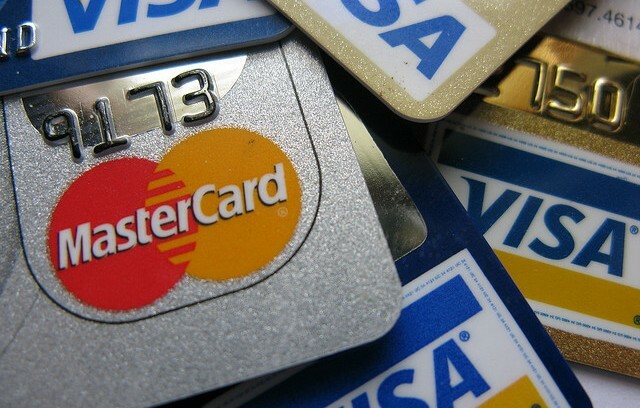 In the right hands, credit cards can be an incredible tool. But if you don’t use them responsibly you may end up causing a lot of damage.